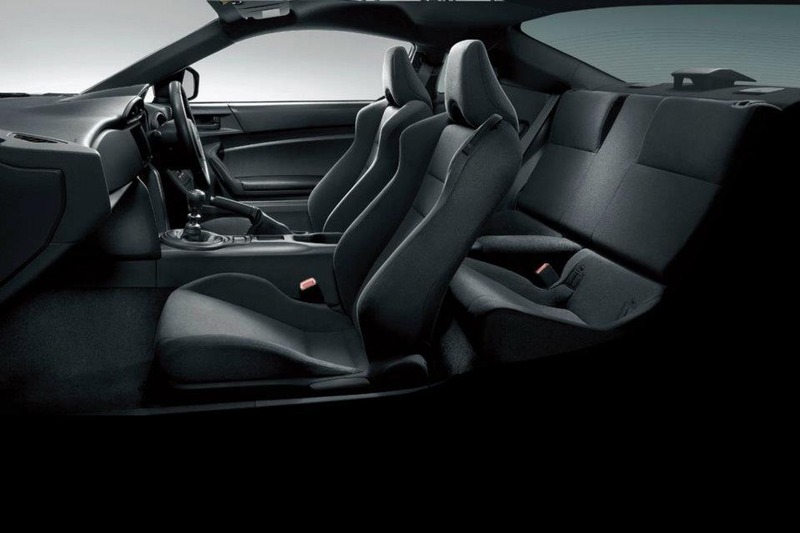 New Stripped Down Toyota 86 RC and Subaru BRZ RA - The Toyota 86 and the Subaru BRZ go hand in hand, in whatever they do. The two brands have launched stripped down variants of their respective models in Japan offering a low cost solution for those buyers looking to use the coupes for track racing, as a blank canvas to create their own project or simply to own the most affordable variant. 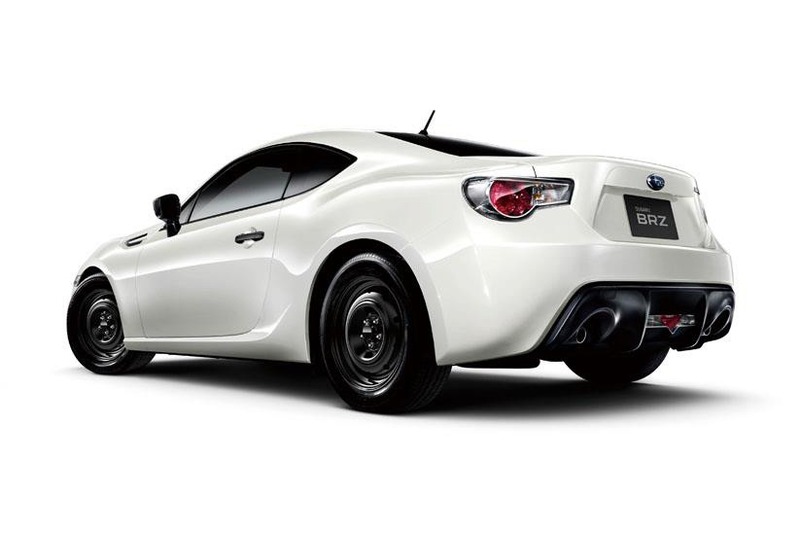 The Toyota 86 RC and the Subaru BRZ RA are very similar, the only main difference being that the Toyota model gets unpainted front and rear bumpers. From there on, on the outside, both models come with unpainted door handles and mirror caps, 16-inch steel wheels, while there are no fog lights up front. 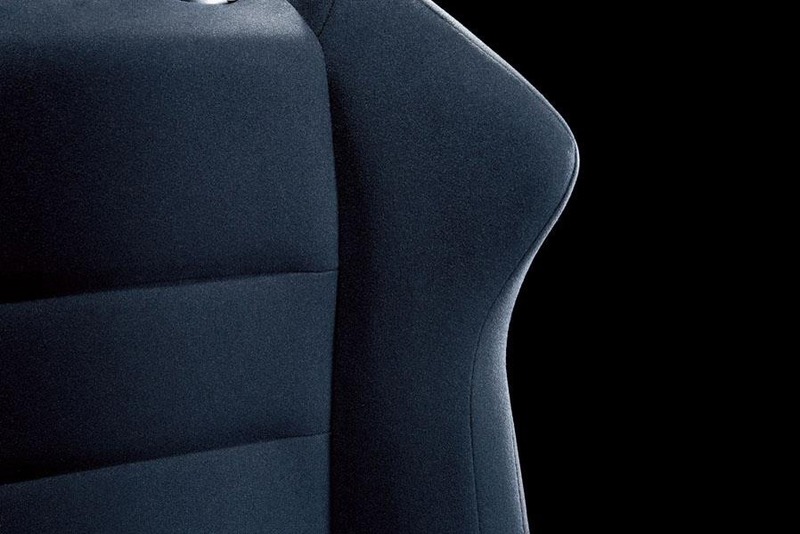 On the inside, the two companies removed most amenities including, but not limited to, the air-condition, audio system and speakers, the aluminum-look trim, alloy pedals and mats, while plastic covers the steering wheel, handbrake and gearshift levers. The Japanese carmakers even went as far as removing the decorative plastic covers in the engine bay. Furthermore, there's no limited-slip rear differential while the rear brakes are not ventilated any more. What remains untouched is the 2.0-liter boxer engine rated at 200-horsepower. 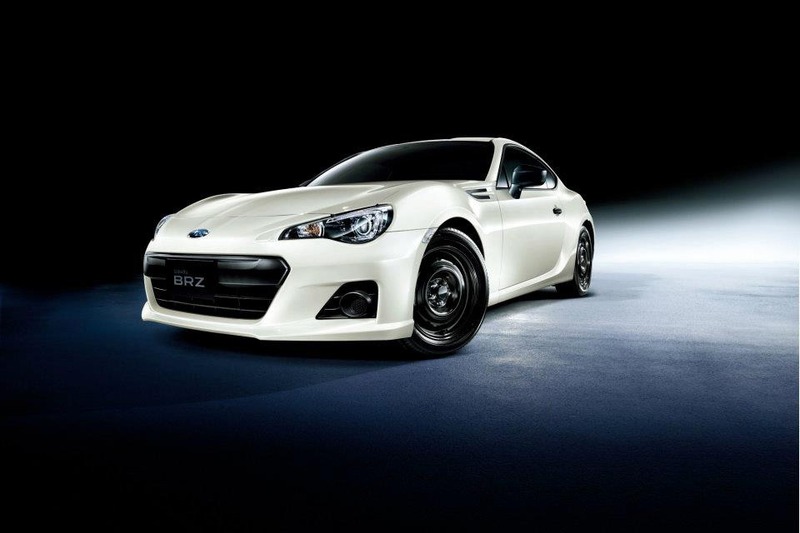 Both the 86 RC and Subaru BRZ RA are offered exclusively with the six-speed manual gearbox. 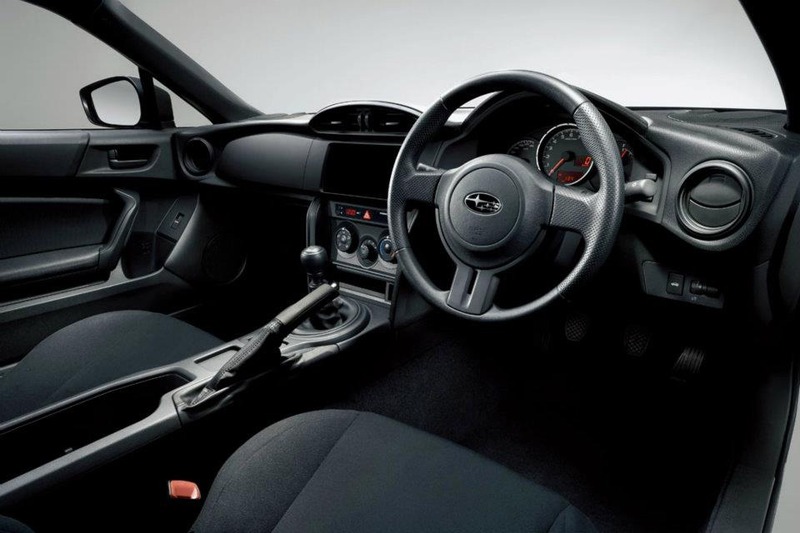 As a result of these changes, the base Toyota and Subaru coupes are 20kg /44lbs to 60kg/132lbs (depending on the trim-level) lighter than the regular versions. 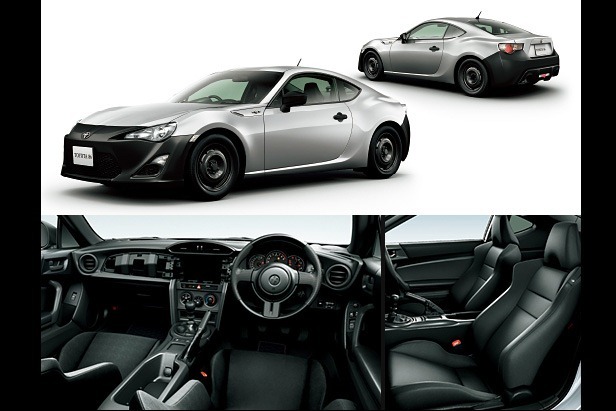 In Japan, the Toyota 86 RC is priced at 1.99 million Yen (~US$26,000 / €19,900), while the Subaru BRZ RA 2,058,000 Yen (US$26,900 / €20,600). 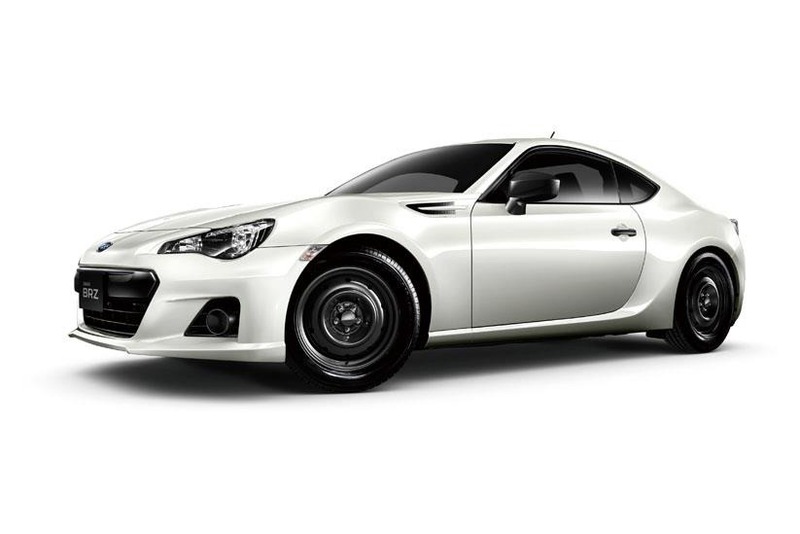 In both cases, the base Subaru and Toyota coupes cost approximately 500,000 Yen (~US$6,500 /€5,000) less than the next grade level.